We are proud to offer an extensive list of truly wild-caught game rarely seen on the American market. Ranging from wild Mountain Hare to Quail, our product comes from the finest sources guaranteeing that it exhibits the flavors beloved by food connoisseurs worldwide. Red Grouse - The only true totally wild bird, Red Grouse are ground birds that when flushed can fly at over 60 miles per hour for short distances, making them the most challenging bird to shoot in the world. Solex fine foods is thrilled to offer Wild Red Grouse, which have a dark red meat that is slightly ‘liverish’ in flavour and much desired by gourmands across the world. Red Legged Partridge - Raised in a hatchery and released in early spring, Red Leg Partridge spend approximately 6 months living in the wild. It is during this time that they acquire their naturally wild flavor and signature delicate taste. Pheasant - Also raised in hatcheries and released in early spring, pheasants spend early spring and all of summer foraging to acquire their subtle game flavor. Pheasants are driven and shot from October until the end of January. Wood Pigeon - From the wooded areas in all parts of Scotland wood pigeons are shot year-round. Their dark meat is similar to that of Red Grouse, but not as ‘gamey,’ and the breast makes for a particularly splendid appetizer. 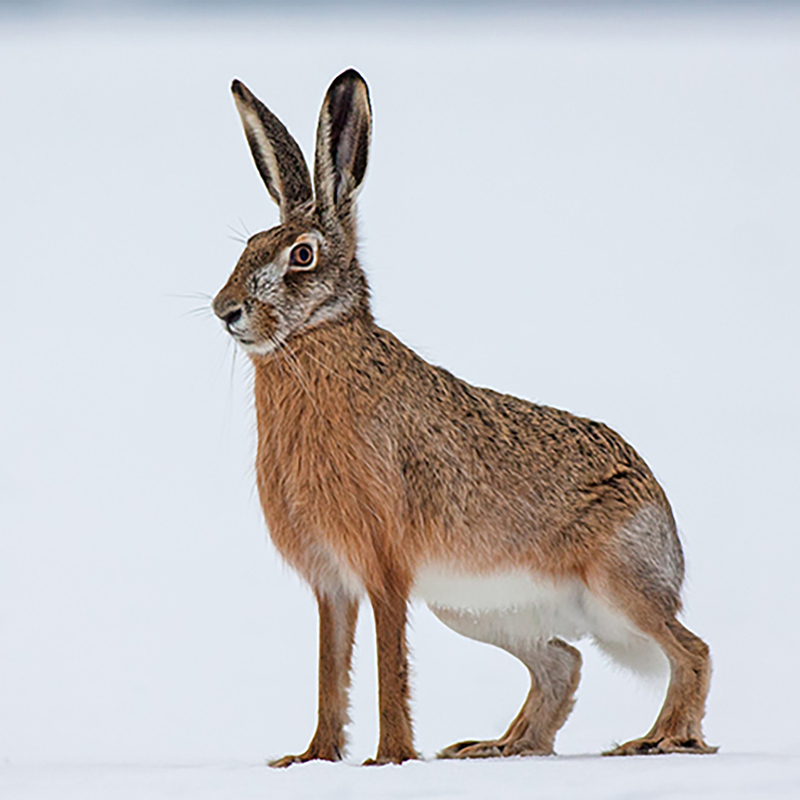 Blue Mountain Hare - Blue Mountain Hare are found in the highlands of Scotland, mostly on Grouse moors. They turn pure white in winter, providing a perfect camouflage amongst the snow. The Mountain Hare’s rich dark meat is greatly loved by food connoisseurs worldwide. Wild Brown Rabbit - From Scotland is shot in the rolling hills of Perthshire. Brown rabbit has a slightly darker meat than the more conventional white farmed rabbit. The taste is delicately gamey without being too strong. This is a refreshing change from the bland, chicken-like meat that is usually available from the farmed variety. Prices are based on market conditions and seasonal availability of the delicacy. Although seasonal variations of goods are to be expected, our products are always of the highest quality. Please call or email for availability and pricing of all goods.